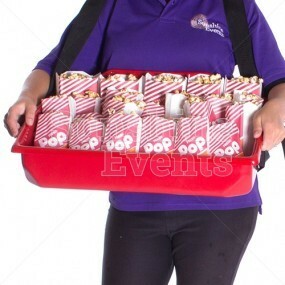 When it comes to Candy Floss Hire, we're no longer the Fun Experts ... we're the Candy Floss Experts! 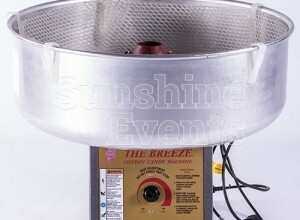 Our no frills Candy Floss Machine hire definitely won't be lacking in frills at your event. 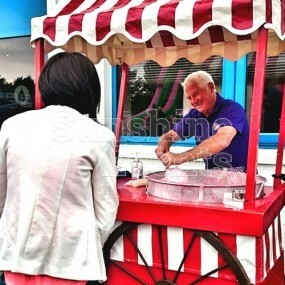 A perfect choice of hire if you are working to a smaller budget, the Candy Floss Machine is a sure way to bring plenty of excitement to your event with its pink fluffy goodness. 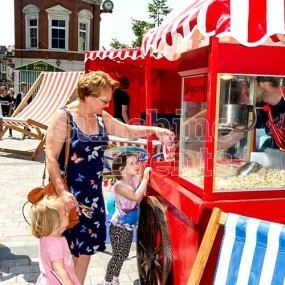 To get a taste of our Candy Floss Machine Hire then be sure to have a look at our Fun Food Gallery for some delicious inspiration. Whether you call it Cotton Candy, Candy Floss or that pink fluffy stuff, your guests will love every mouthful as the sweet pink softness melts away in their mouths and once its all gone you can be sure they'll be back for more. 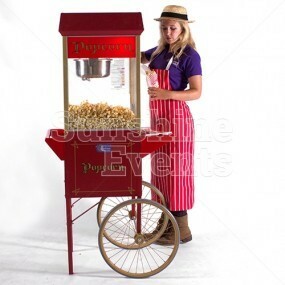 And as your guests enjoy the day you'll be sure to have just as much fun as you make the candy floss yourself. With simple, easy to follow instructions you'll quickly be whipping up a sweet tasting storm and enjoying every second of it. 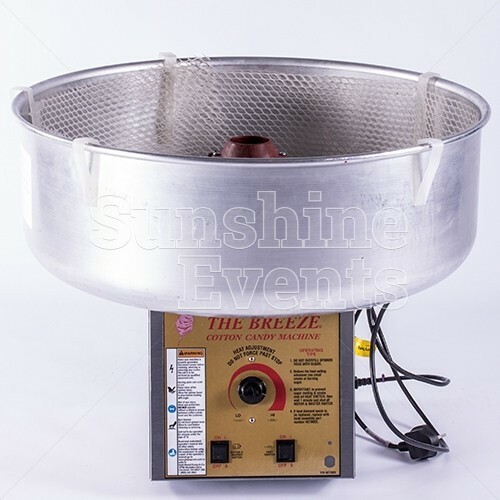 Available for collection from our office in Preston, the Candy Floss Machine would be perfect to hire for that upcoming birthday party, charity event, wedding, fun day or private party. Access Requirements: This equipment requires a table. 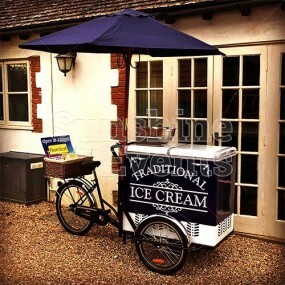 Candy Floss on a Traditional Cart - you could upgrade your hire of the machine to the full traditional set up, seeing the Candy Floss machine set up within our traditional, red and white stripe roofed cart. 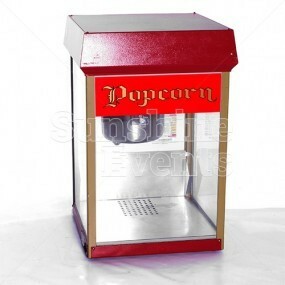 Additional Fun Foods - from Popcorn to Pick n Mix, we have a selection of Fun Foods that will add even more sweetness to your event. 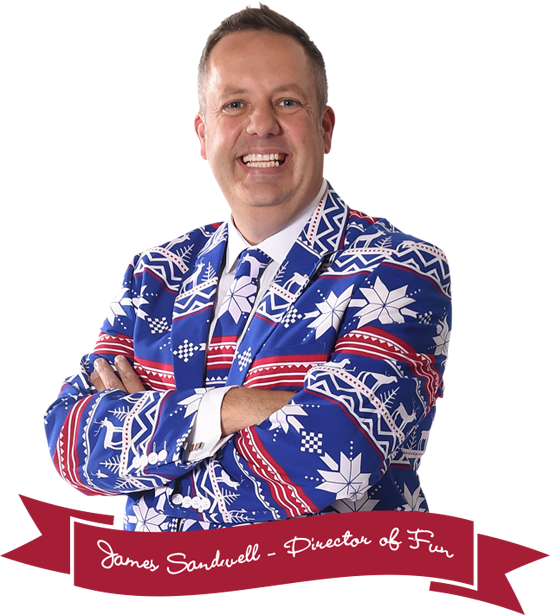 When you're speaking to the Fun Experts today, ask how we can upgrade your package to include even more crowd pleasing options to your event. 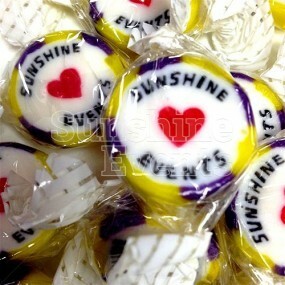 CASE STUDY - Our Candy Floss is raising money! 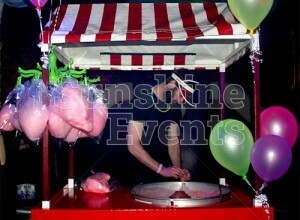 Candy Floss Machine Hire has been added to your Event Quote.